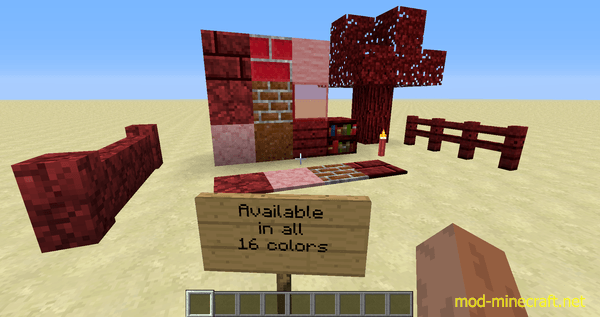 Gwycraft is a mod for Minecraft that adds colored blocks and glowing blocks to your world. 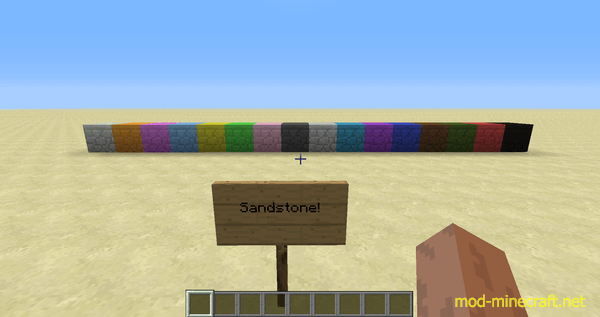 New in version 0.1.7, sandstone blocks! 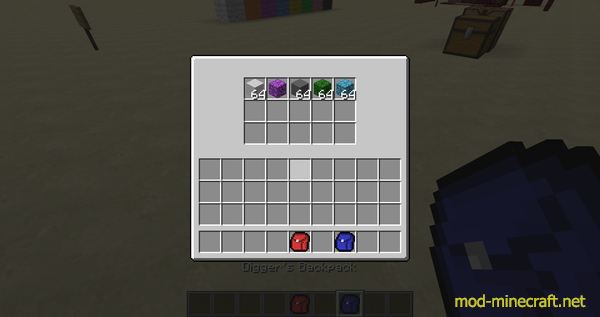 There are also light emitting versions of most blocks. 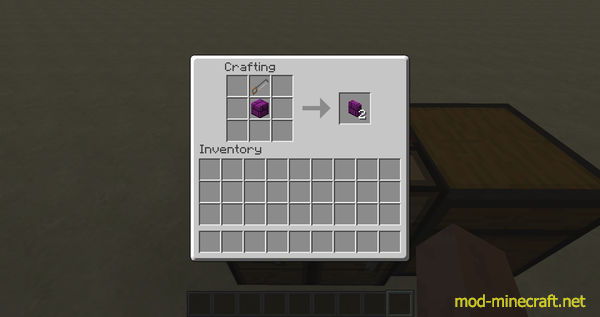 Pictures added! See the Images tab for more.